Mellage….from the French verb meaning “to mix”. Three become one. Cave Aged Mellage is made with a blend of sheep’s, goat’s and cow’s milk by Carr Valley Cheese. This cheese won 1st Place in its category at the 2005, 2006 and 2011 American Cheese Society competitions. Cured in specially designed aging caves, it develops the flavor complexity of sheep’s milk cheese with the mellowness of cow’s milk, and has a slight goat finish. 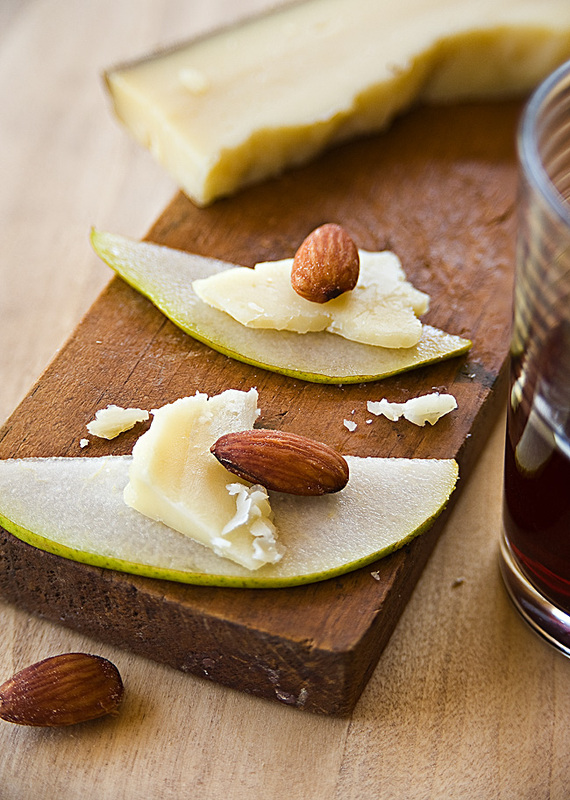 Its creamy texture and mild flavor went very well with the almonds and thinly-sliced pears with which we paired it. Since the cheese is made from a blend of three milks, we decided to have it with a wine made from a blend of three varietals. 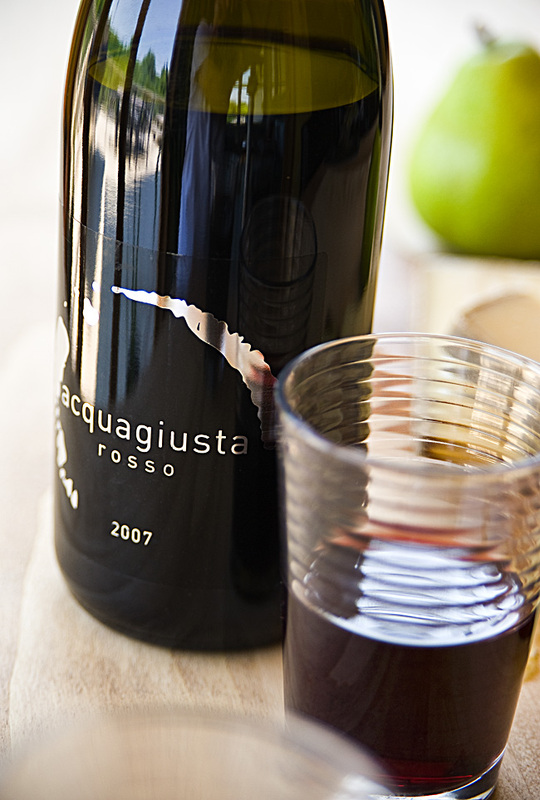 The 2007 Acquagiusta Rosso is 35% Cabernet Sauvignon, 35% Merlot and 30% Syrah. 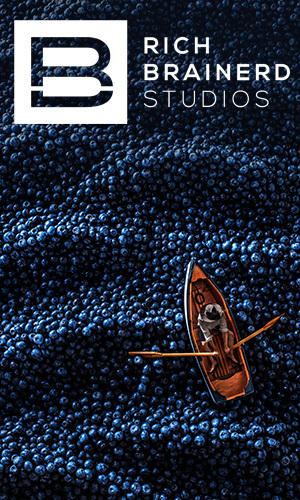 This full-bodied Tuscan wine has a fruity aroma (particularly of dark berries), velvety texture, flavors of black cherry and spice, and a dry finish. It was given a 92 point rating by Wine Spectator, and we could see why! 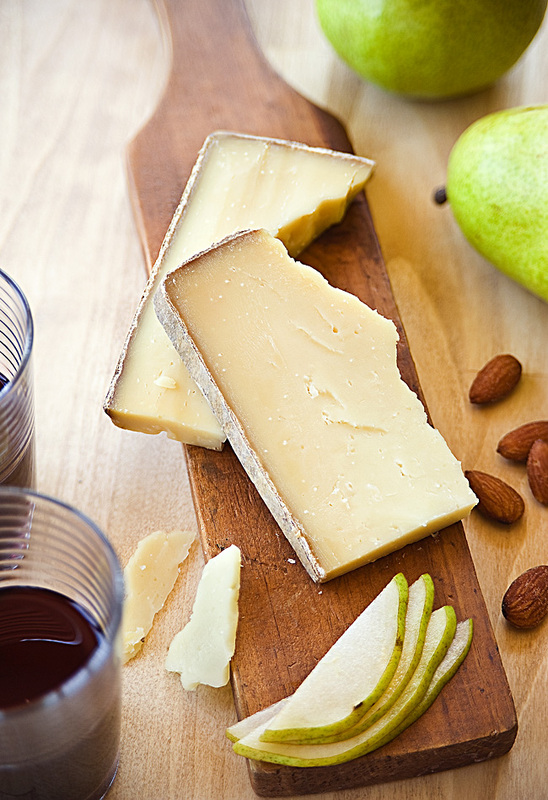 This blended wine went extremely well with our blended cheese, making for a delicious snack. Cave Aged Mellage, made from a mix of cow, sheep, and goat milk. Mellage served with pears and almonds.